A look at the pictures from the prayer meet. Noted singer Anup Jalota held a prayer meet for his late wife Medha at the Iskcon temple, in Juhu (a western suburb of Mumbai), on December 11. Medha had been ailing for a wile before she succumbed to multiple organ failure on November 25. 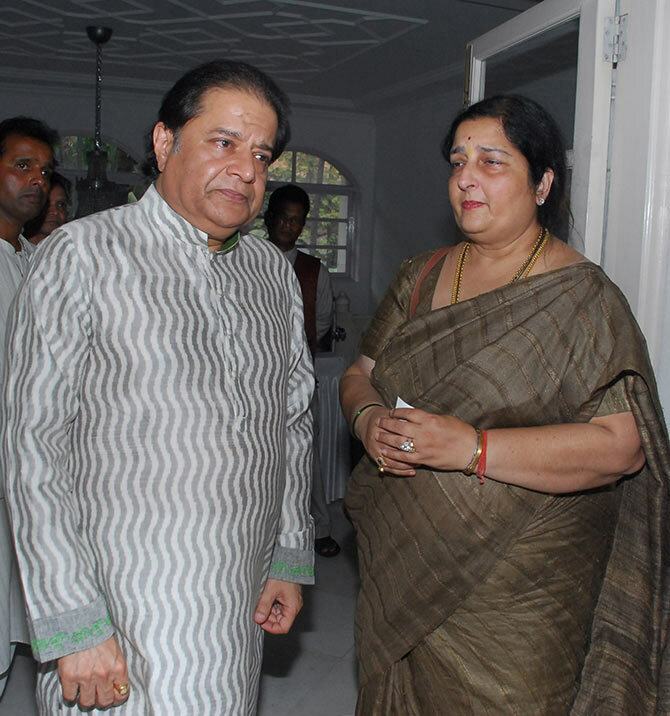 Anuradha Paudwal offers condolences to Anup Jalota. 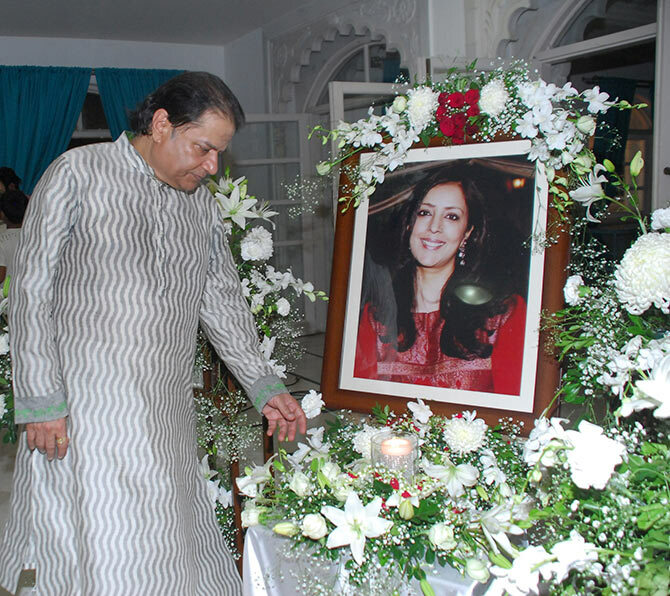 Anup Jalota spends time in front of his wife Medha's framed photograph. 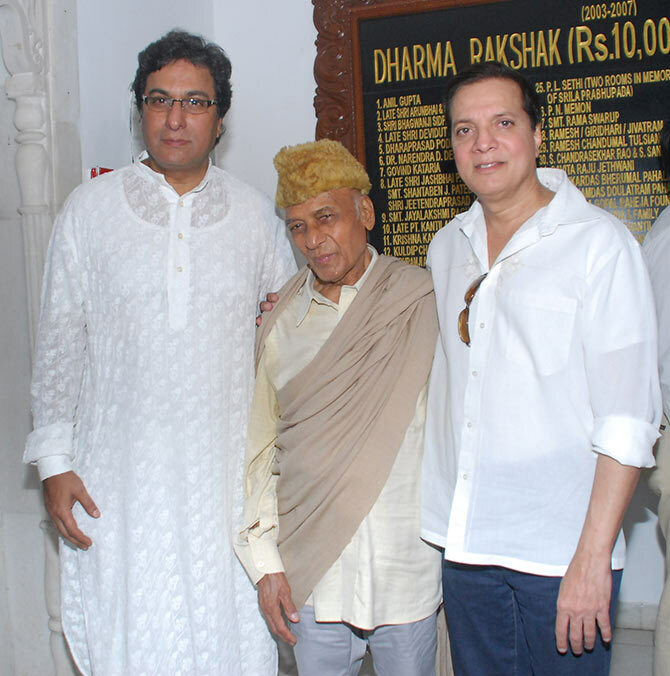 Singer Talat Aziz with composers Khayyam and Lalit Pandit. 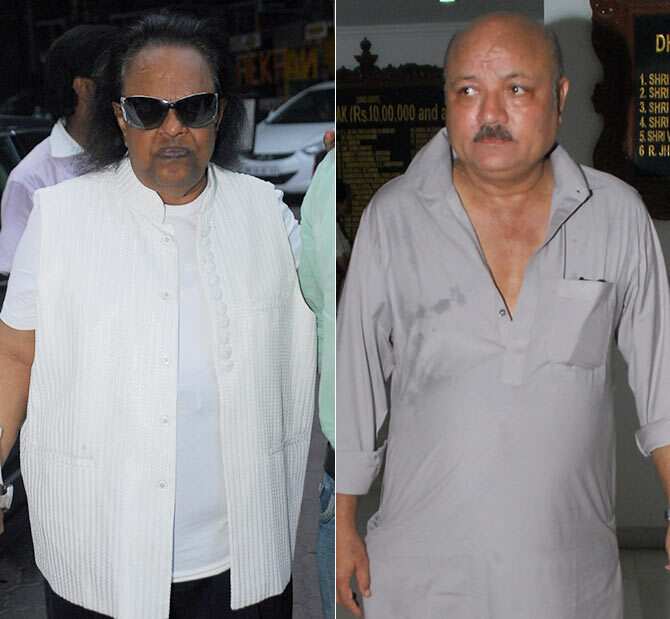 Vijeyta Pandit, with husband Aadesh Shrivastav and brother Jatin Pandit. 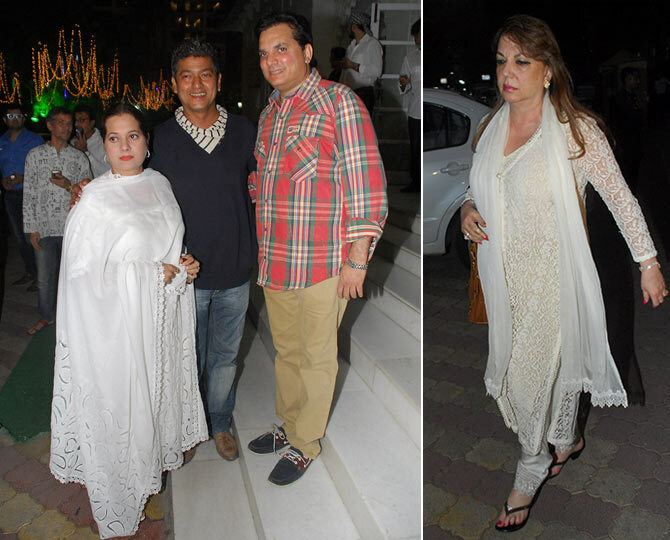 Sanjay Khan's wife Zarine was also present. 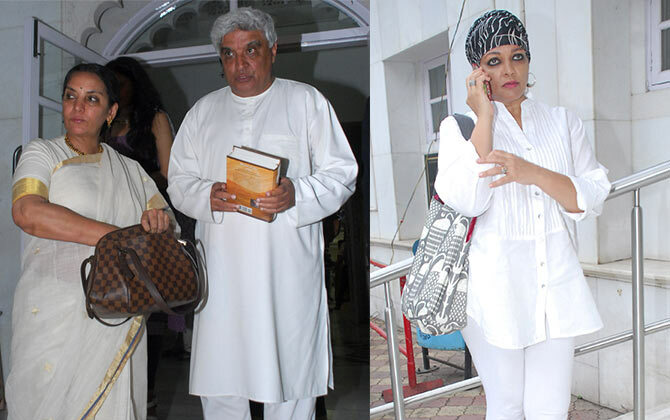 Star couple Shabana Azmi and Javed Akhtar were spotted, along with Shabana's sister-in-law, actress Tanvi Azmi. 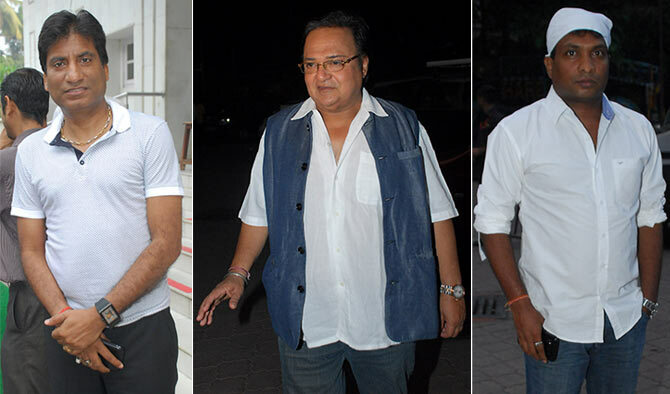 Comedians Raju Shrivastava, Rakesh Bedi and Sunil Pal. Priya Dutt, Poonam Dhilon and Neena Gupta arrive. 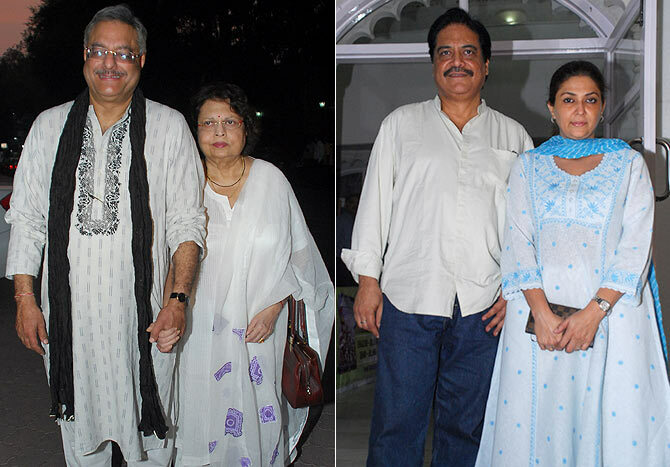 Siddharth Kak arrives with wife Gita. Gita's historic 1973 film Garm Hava was recently re-released in theatres. 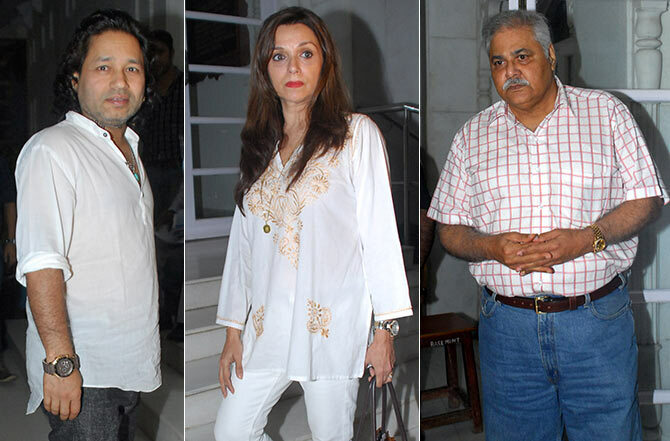 Theatre personality Salim Arif arrives with actress wife Lubna Salim. 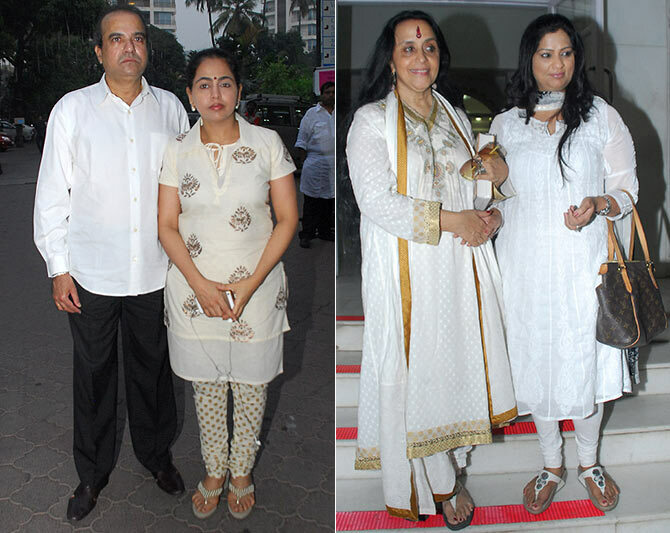 Playback singer Suresh Wadkar arrives with wife Padma. Singers Illa Arun and Richa Sharma. 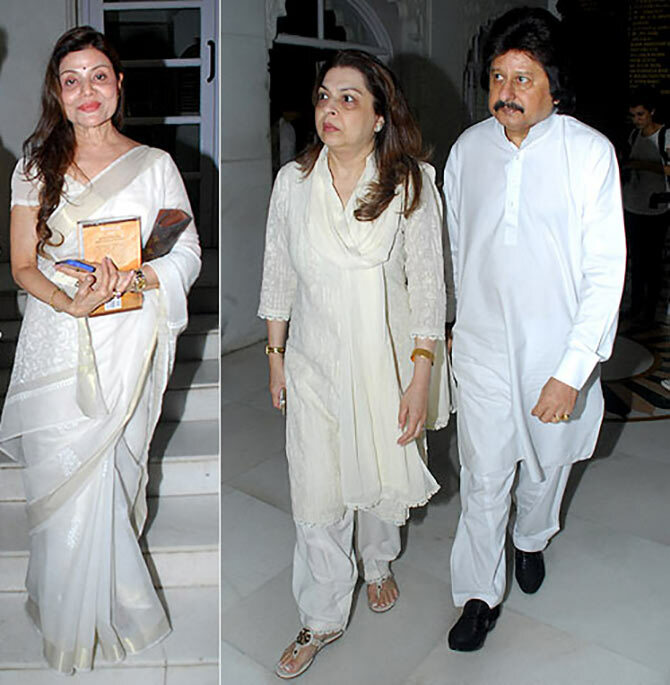 Singers Sapna Mukherjee and Pankaj Udhas with wife Farida. 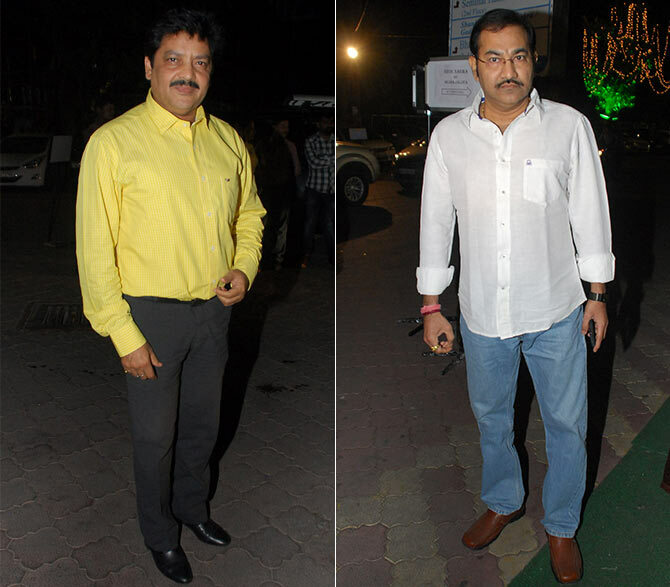 Singers Udit Narayan and Sudesh Bhosle spotted at the prayer meet. 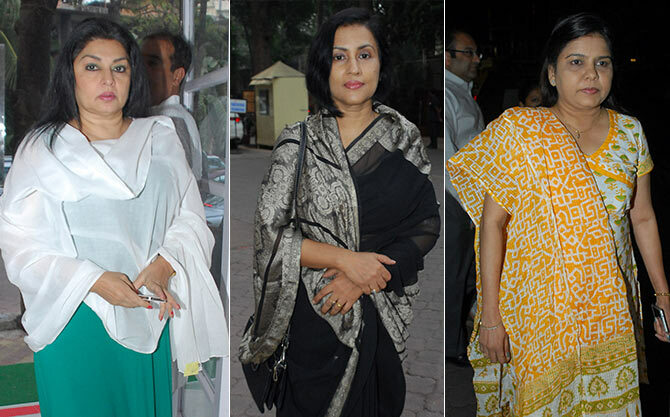 Kiran Juneja was seen along with singers Sujata Bhattacharya and Sadhna Sargam. Singer Kailash Kher, with actors Lillet Dubey and Satish Shah. Satish Shah, who stars in the iconic Dilwale Dulhaniya Le Jayenge, recently spoke of the film. Music composer Ravindra Jain with actor-singer Arun Bakshi. Marathi actress Kishori Shahne arrives with her producer-director husband Deepak Balraj Vij. 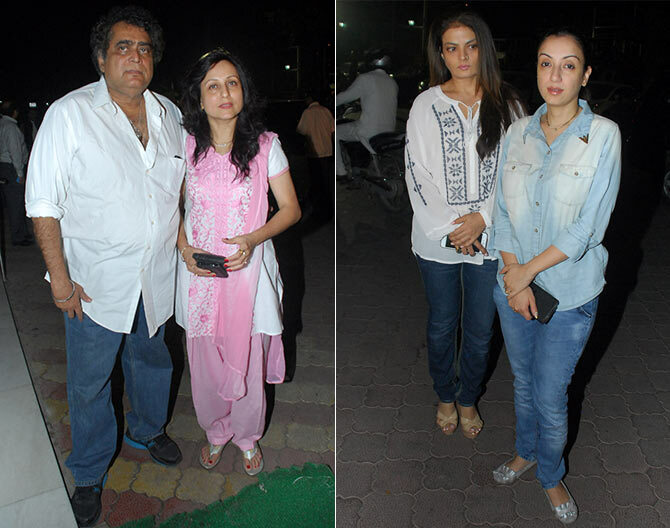 Sheeba Akashdeep was spotted with Sonu Nigam's wife Madhurima. Aishwarya, Shriya, Nayantara: Rajinikanth's HOTTEST heroine? VOTE! Here comes the fastest super Nano at Rs 25 lakh!